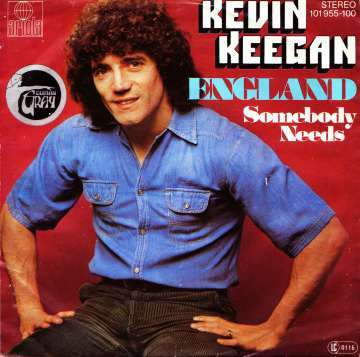 Kevin Keegan on the "Entertainers" | NUFC Blog. Archive for tag: Kevin Keegan on the “Entertainers”. Were Keegan’s “Entertainers” really the blueprint for Barcelona, Manchester City and Manchester United? Speaking in a recent interview (here and here) on his “Entertainers” side of the 1990s, ex Newcastle United manager, Kevin Keegan, suggested that his own “Entertainers” side of the ‘nineties were the vanguard for current attacking teams such as Barcelona, Manchester City and Manchester United.